Sam, 7-years-old, is putting a half-eaten sandwich in his lunch bag and asks, “I am done with my lunch, may I go out and play?” The school has a clock on the wall showing the start of lunchtime and beginning of playtime on its face. It would appear that the school designated 30 minutes for lunch before peers can play. We cannot see it, get rid of it, contain it, or manipulate it. Time - present in our children’s lives long before they begin reading letters or numerals, helps challenge all of us to become more organized and prioritize. 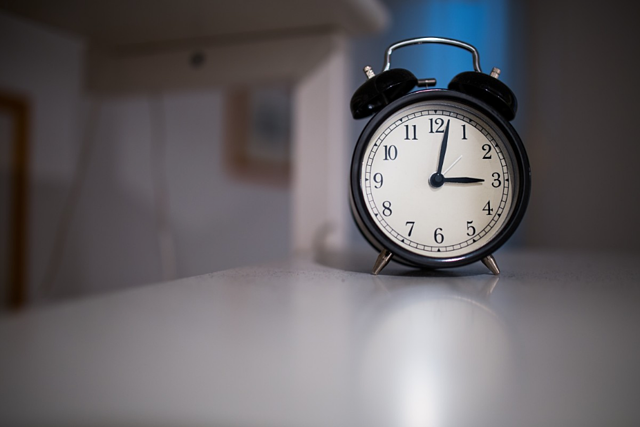 Hearing the following phrases, “We are eating breakfast in the morning,” “Going to bed at night,” “It’s time to go to softball practice,” or, “There is no more time for one more game,” gives early understanding of the time present in our lives. After a few months students turn into observant clock watchers. Digital clocks do not capture this passage of time as well as analog clocks do. Watching the numbers change on the face of the digital clock does not give us the sense or passage of time, when 60 minutes turn to 1 hour. 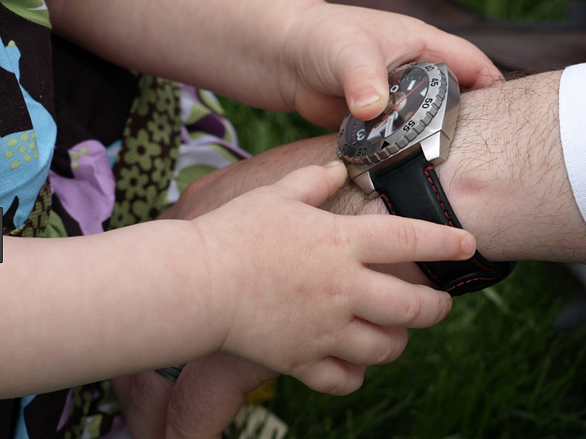 The visual experience of looking at an analog clock and processing the concept of coordinated movement of big and little hands are not shown on a digital clock. Specific hand positions on an analog clock equate to a particular time of day. Children learn to match numbers and hours to various times in the day, helping to identify what elapsed time is. This opens the door for several other skills as well as visualization. The numbers on the face of analog clocks represent two different numbers simultaneously (for example, the number 12 represents itself and represents 60 minutes) – imaginative and roleplaying elements can be applied here to make learning fun: each number have a secret identify: the number 4 is 20, the number 7 is 35, and that identity is only revealed when the big hand is on the number – a game children will later remember when learning algebra. Each algebraic variable is a double agent in an “overcoat,” the real identity comes out when you solve the equation. Creating a double layer paper plate clock and the two hands and plates put together with a paper fastener are creative projects we have been to show this concept. 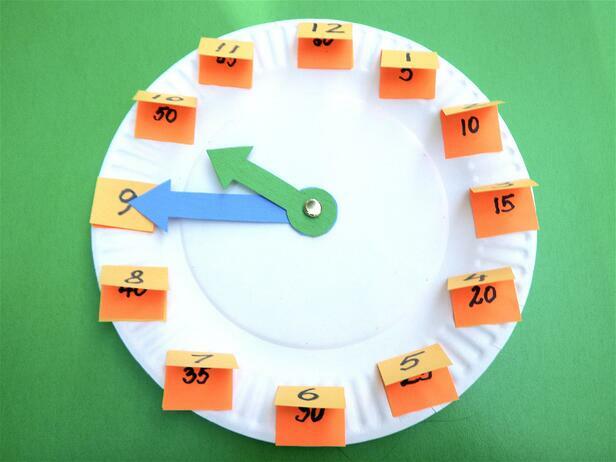 Analog clocks also open the door to learning quarters, halves, days, weeks, etc. Converting the concept of a quarter, to a half hour, to 30 minutes is mental exercise that digital numbers may not provide to young learners. The ticking of an analog clock not only represents the passage of time, but also sets the speed for the passage of music, which is referred to as the tempo. Students who understand the tempo (or beats per minute), can then learn complex rhythm. Music combined with movement leads to dancing, encouraging the synchronization of moves with the tempos as they change from song to song. The clockwise -counter clockwise movement brings up the question, “Why do clocks move left to right, the clockwise direction?” The explanation comes from the motion of the Earth relative to the Sun. Before mechanical clocks, it was observed that the Sun was highest in the sky at noon. Mechanical clocks used on the Northern Hemisphere were designed to follow the Sun’s motion from left to right, the clockwise direction. All simple machines manuals reference this “clockwise rotation,” and the motion is also used in subjects that include trigonometry and electricity. While digital technology is practical and present, analog clocks provide us with a lot more than just what time it is. By continuing to educate children on how to read these clocks, they will develop valuable life skills as well as better understand our place in the universe. 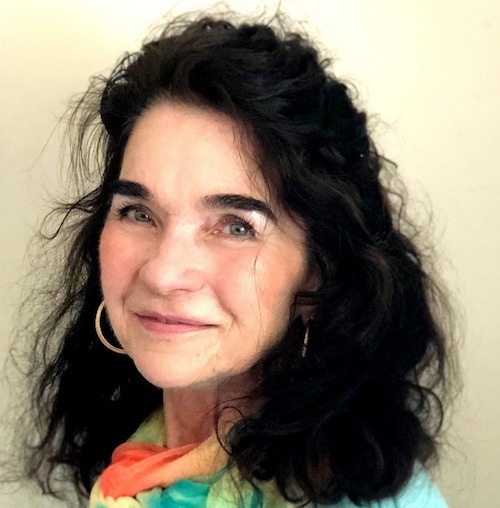 Eva Szillery is a mathematician, received her Ph.D. in Mathematics at the Eotvos Lorand University in Hungary, she taught college courses in mathematics for engineering students. In 1998, Szillery began working with Professor Seymour Papert, a 40-year MIT Professor and Special Adviser for the Governor’s Maine Technology Initiative. Szillery was hired to design the problem-solving component of the Maine Technology Initiative and with this “develop a generation of thinkers through problem-solving.” In 2002, stemming from a suggestion made by Papert, she founded the MMSETS Program, a correspondence problem-solving program, and various outreach enrichment programs which include: modular origami, teacher in-service programs, and even programs for very young children and their parents. The program has been running successfully since 2002.